India is one of the most diverse countries in the world. 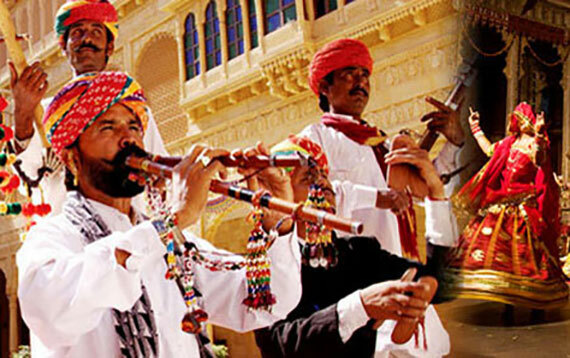 This rich cultural diversity of India is reflected in its folk music. 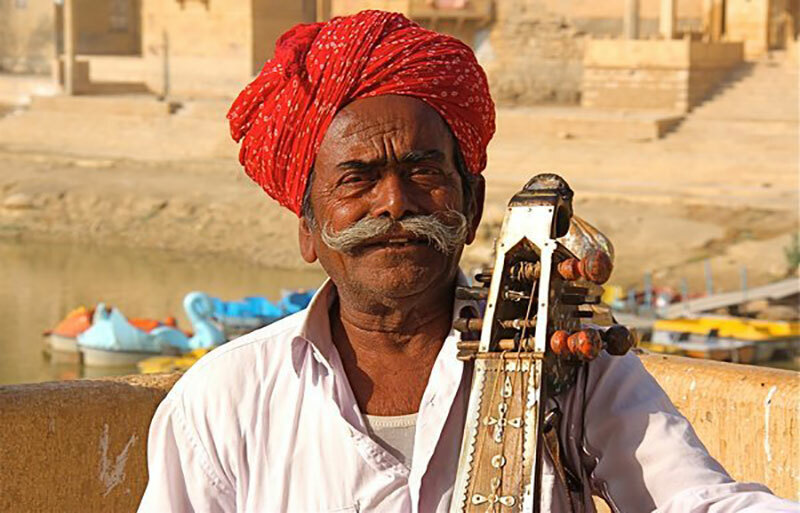 In modern India, the ancient culture of India breathes through its folk songs. 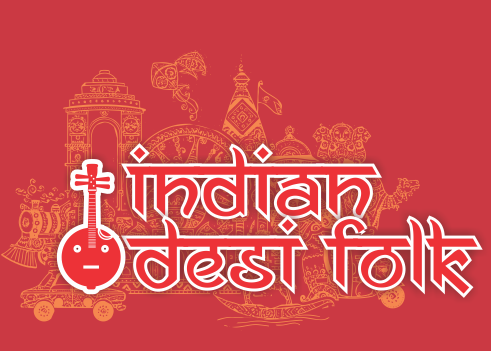 We have primarily chosen the medium of folk music as these folk songs reflect a wide spectrum of Indian culture. Every song tells an interesting story. 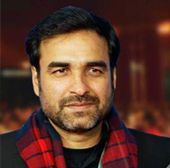 On the one extreme, they narrate stories that reflect the hopes and fears of common people. And on the other extreme, the songs tell stories motivated by deep insights from the ancient Indian scriptures such as the Vedas and the Upanishads. They deal with fundamental questions about human existence such as: Who are we? Where did we come from? What is our destiny? One day our search will be for meeting with the invisible. Those invisible things will become mysteries in the coming years and our efforts to remove the curtain from it will be counted as achievements. When something is not understood, then we tend to convert that as a matter to worship, as we are restless to know the path of the river Saraswati that has vanished, there are searches going on day and night to find the remains of Ram Setu in the sea. It is astonishing that we are not worried about what is present and in the possibility of being invisible. If concerns are surfaced they are only for the show. If these concerns were in reality, rivers like the Ganges, Yamuna do not reach in the present drying conditions. The mountains should have kept away from leveling, the jungles would never become play grounds and the water could have stayed above rather than descended in to the underworld like now. Virtually all the ingredients or mediums that keep the civilization alive are becoming obsolete and we have closed the eyes. Even our own village lives also have reached the state of being crippled. The sense of humanity has got into a dilemma. After all, collectivity of village, festivity, folk drama and folk music are getting out of our lives and we are in a position of rest. 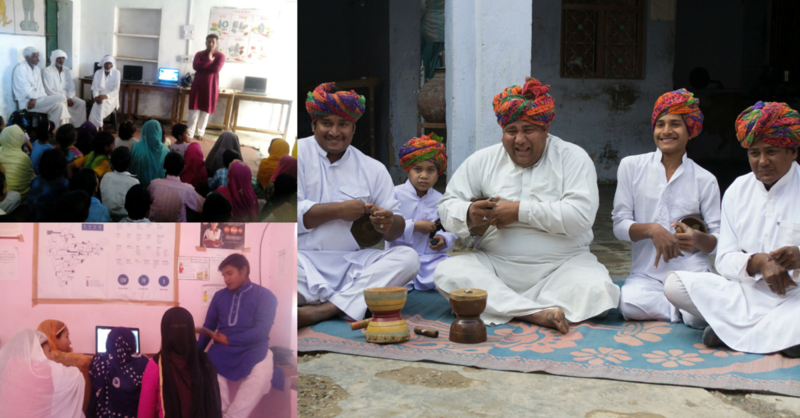 The true culture of man is embedded in its practices, folk dances, traditions, traditional beliefs and folk songs.